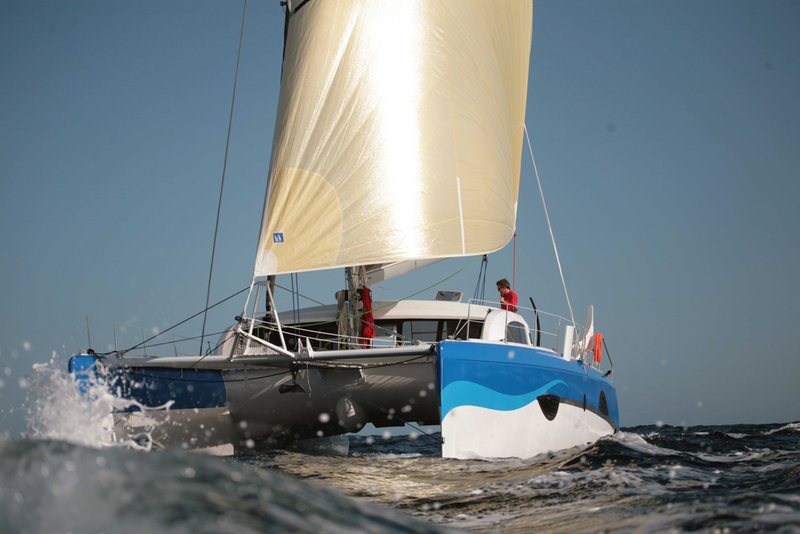 Already sailing across all seas! 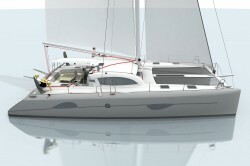 Co nsisting in an evolution of the pre-existing range, Outremer 49‘ has been designed in collaboration with Frederic Neuman for great transoceanic trips with the family. 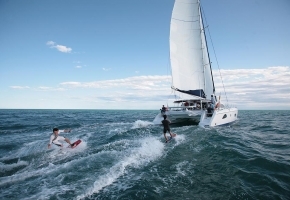 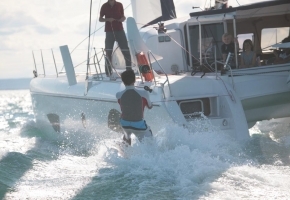 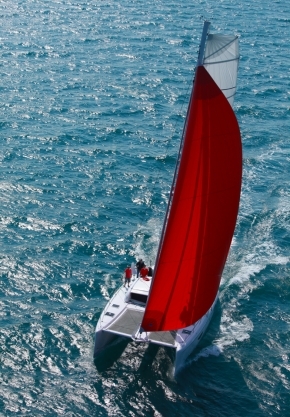 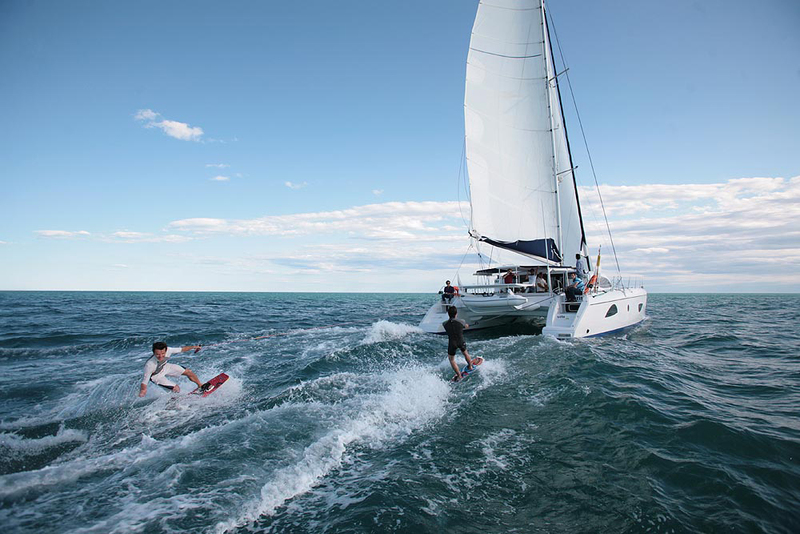 Elected European boat of the year upon its release, Outremer 49′ is once again rewarded in 2012 in the USA. 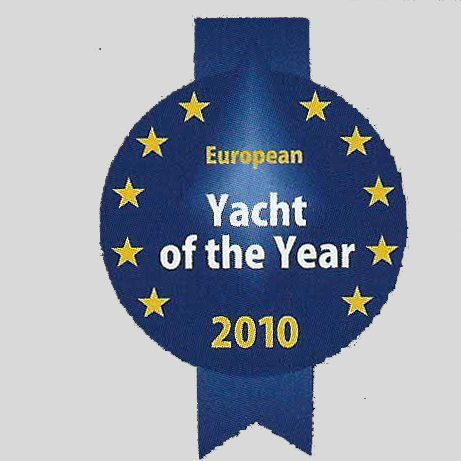 It is produced since two years at a rate of around ten boats a year, proof of its genuine sucess. 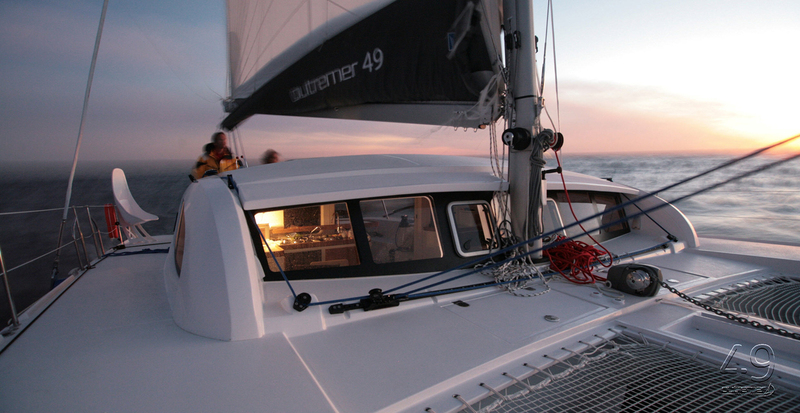 Life onboard is organised around a U-shaped cockpit, very reassuring for kids. 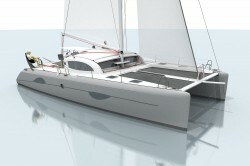 Thanks to the continuity of the floor, the cockpit and the saloon form a large ensemble. 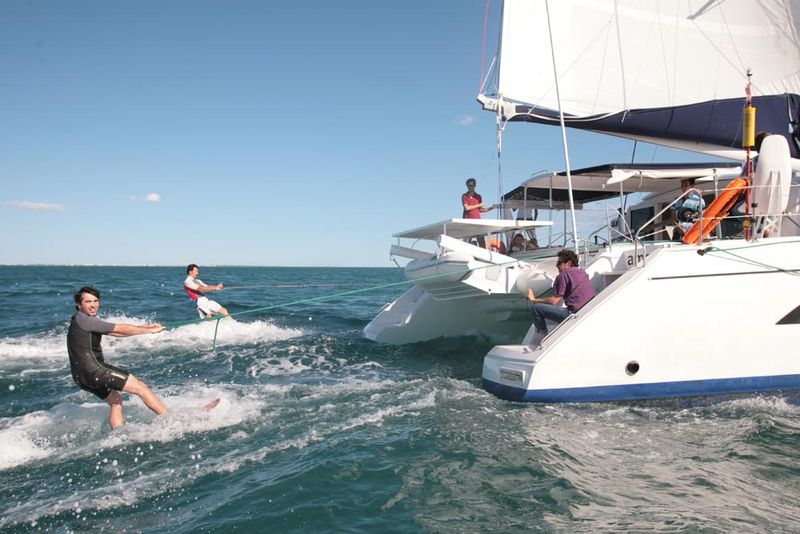 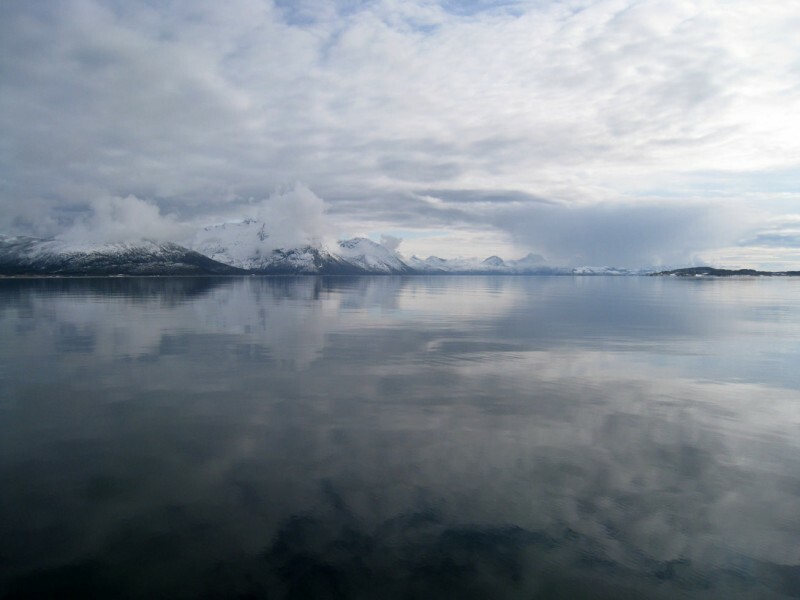 All manoeuvres take place in dedicated and protected areas. 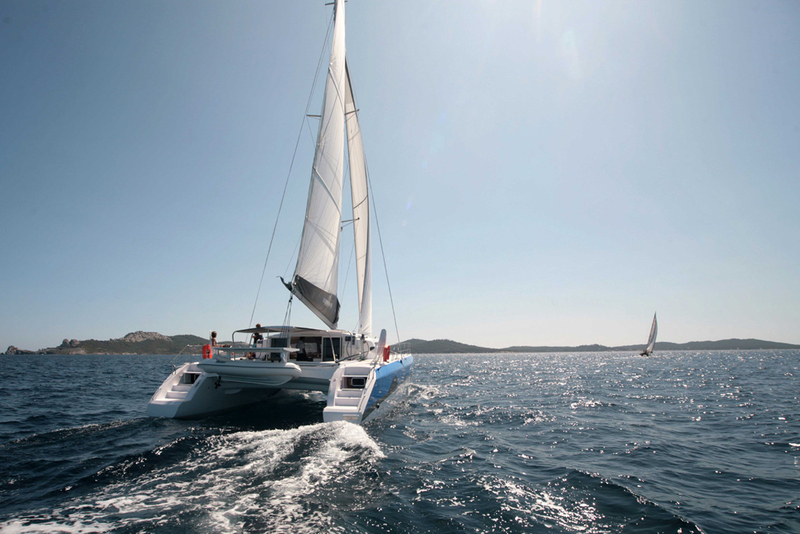 Its width is moderate, the pod is relatively short so as to center the masses, the hull was designed to reduce wetted areas and therefore guarantee a good overall speed, included in medium weather. 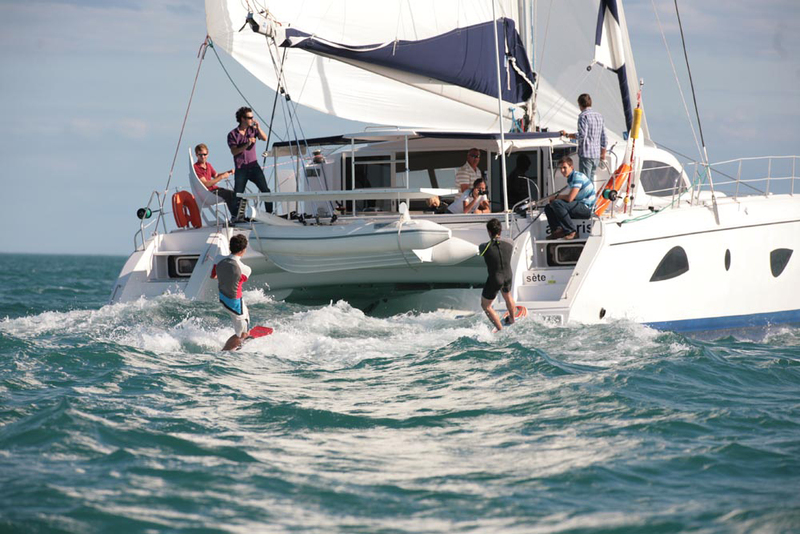 The free boards of the floats are important and volumes are generous, and will guarantee security. 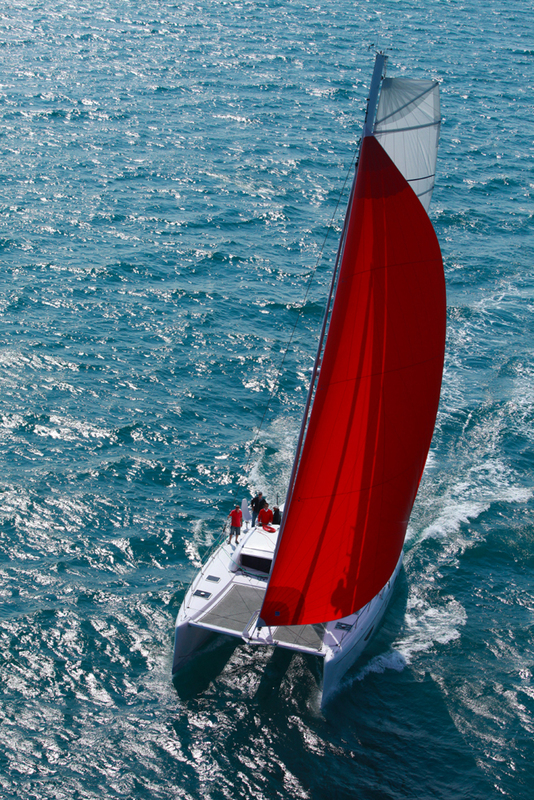 Slender sails, tiller for close reach runs , immense trampolines between the narrow stems, bathing platforms, sight ahead, everything for everyone to fully enjoy the sea, the sun and the wind. 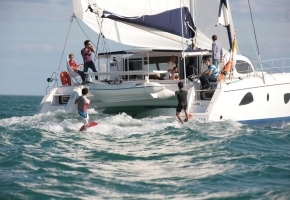 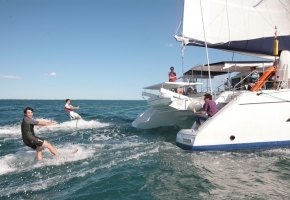 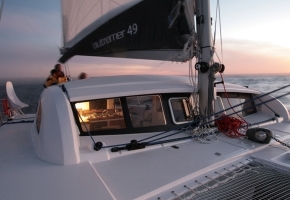 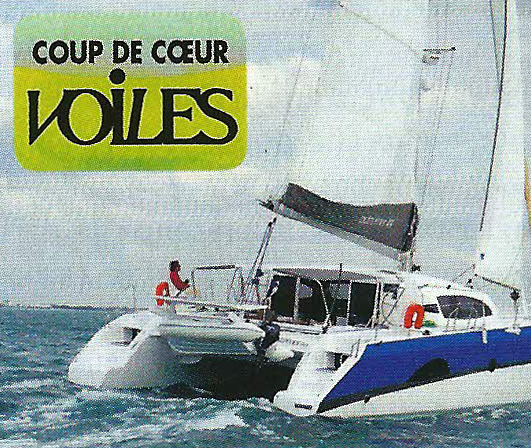 Outremer 49’ is available in various fittings and decorations. 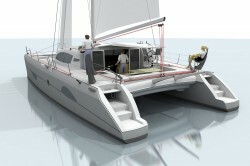 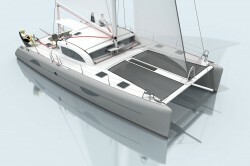 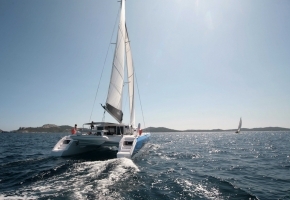 Inside design, by Franck Darnet design, allows to adapt this cruising catamaran to the demands of each one. 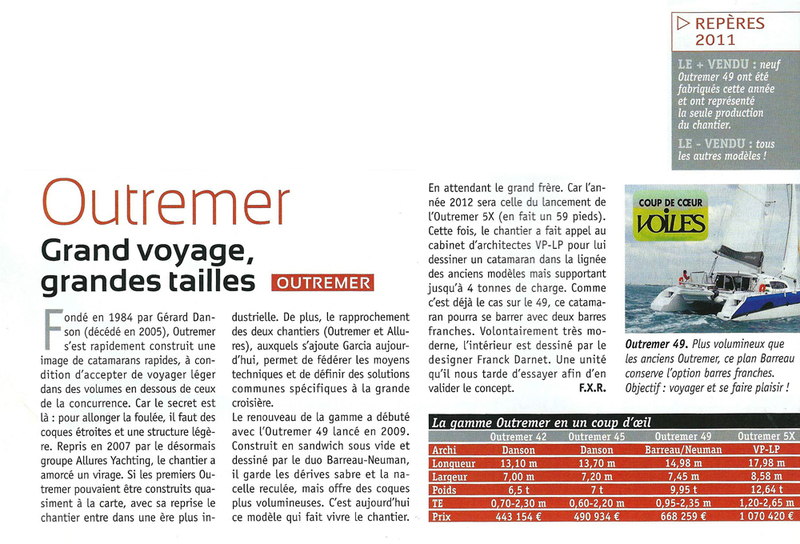 Published on 19 May 2013 7 h 59 min.